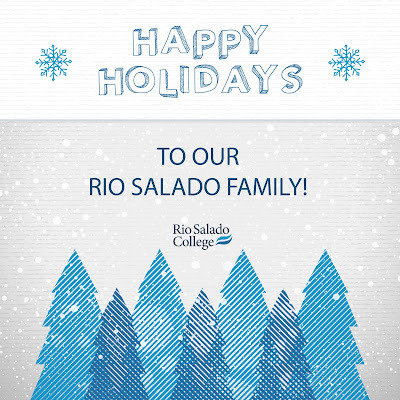 Happy Holidays to our Rio Salado Family! We look forward to creating new possibilities with you in 2016! 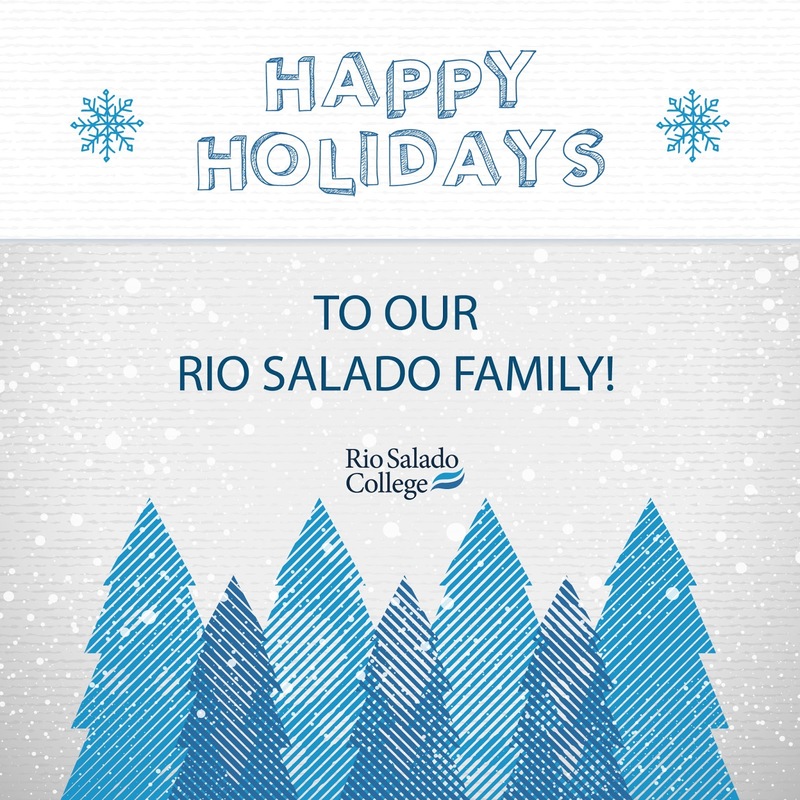 As a reminder, most Rio Salado services will be closed for winter break, beginning at noon, Dec. 24, - Jan. 3. We will resume regular business hours on Jan. 4. 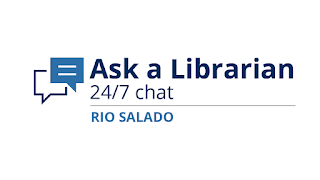 Some Rio Salado locations and services will be available during the break. Here is a listing services available to you. 8 a.m. – 2 p.m. Please visit this web page for links and details about closures and special service hours for each location. 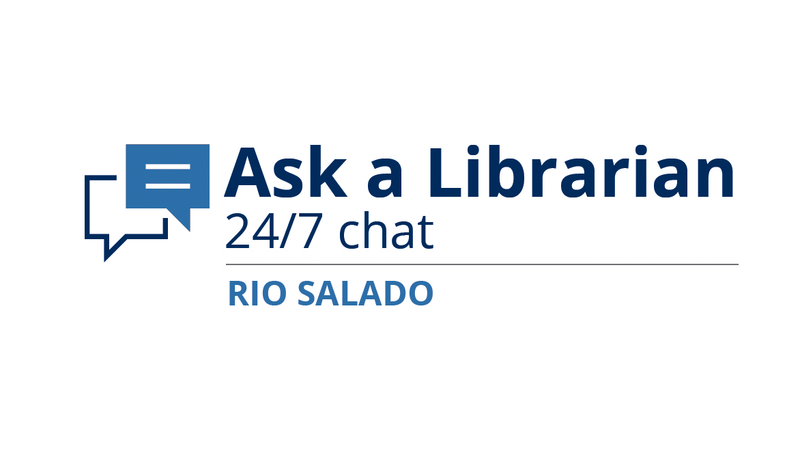 As a reminder, Ask a Librarian services are also available 24/7.